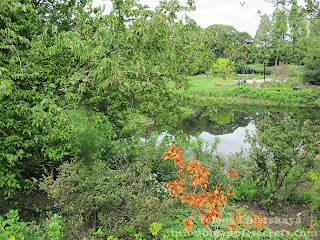 Brothers Frederick Jr. and John Charles Olmsted (sons of Prospect and Central Park designer Frederick Law Olmsted) designed Brooklyn Botanic Garden that was originally a marshy wasteland. 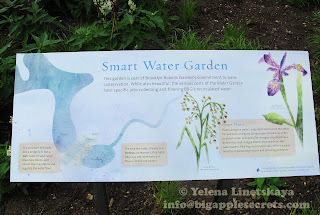 Now Brooklyn Botanic Garden is one of the jewels not only of Brooklyn but of New York. This 52-acre garden is home to thousands of plants and trees, as well as a Japanese garden with a 1-acre pond. 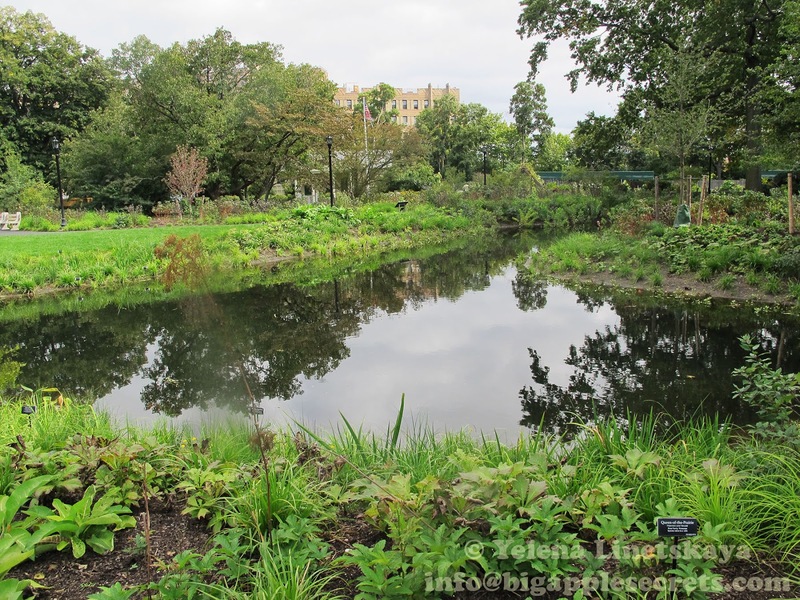 Each year, the botanic garden uses about 22 million gallons of water to fill the pond. That water flows by stream to a smaller pond to the south, and is eventually discharged into the municipal sewer system. That annual draw will shrink by about 95% to an estimated 900,000 gallons under a high-tech water conservation project that is now under way. 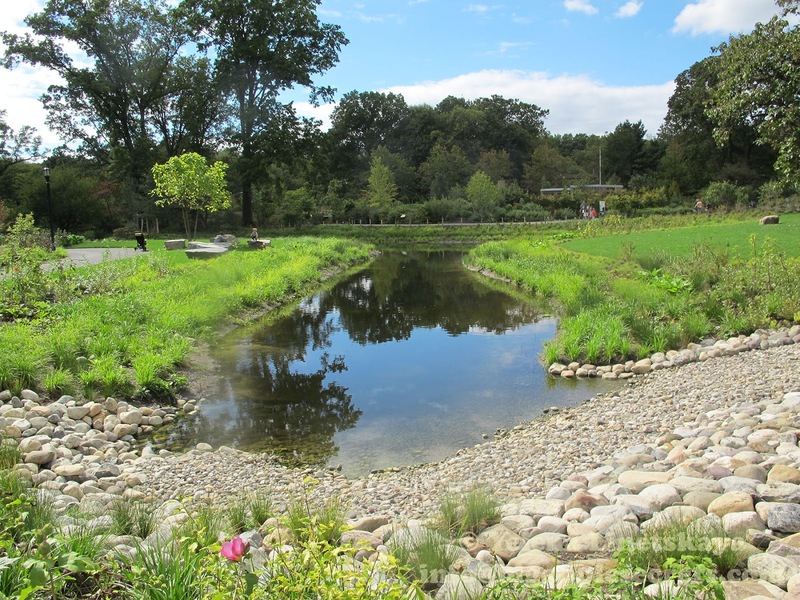 The first stage of the project, a new 1.5-acre water garden with lush plantings around a pond is already finished. The water garden is named for philanthropist Shelby White and her late husband Leon Levy, who contributed $7.5 million to the project. Leon Levy, born to a Jewish family, psychology at City College of New York. For his first investment in 1940 Levi used $200 of bar mitzvah money. In 1959 Levy co-founded the Oppenheimer mutual funds. In 1982 he co-founded Odyssey Partners, a private management company. It grew to be a $3 billion hedge fund before it was dissolved in 1997. When he died in his late seventies, Levy was estimated to be worth a billion dollars. Levy and his wife, Shelby White, gave away more than $200 million, becoming well known for their philanthropic efforts. They donated $20 million to the Metropolitan Museum of Art for the construction of the Leon Levy and Shelby White Court, a gallery hosting the largest selection of Hellenistic and Roman artwork ever exhibited at that museum. The gallery included a number of pieces from Levy and White's art collection. 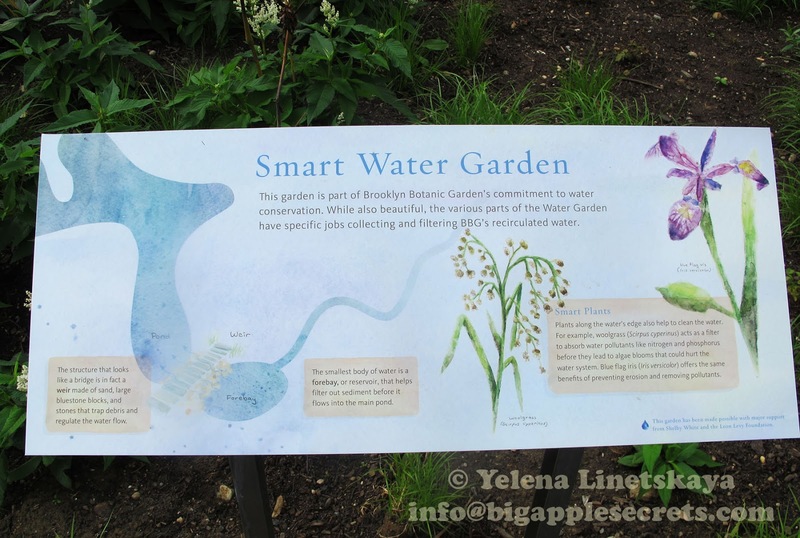 “The Shelby White and Leon Levy Water Garden is a remarkable new feature at Brooklyn Botanic Garden,” says Scot Medbury, president of Brooklyn Botanic Garden. he design even incorporates computers and weather forecasting to reduce runoff from the garden that winds up in the sewer system during heavy rain falls. "Previously, we were here throwing 21 million gallons of drinkable water into the storm system annually. 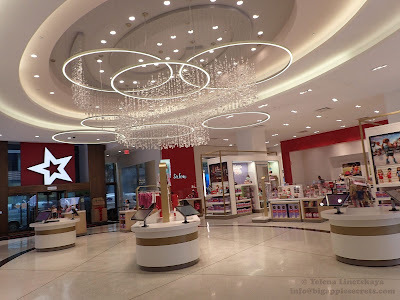 And that's 96 percent erased through this project," said Michael Van Valkenburgh of Michael Van Valkenburgh and Associates. The folks at the Brooklyn Botanic Garden are hoping that parks and gardens around the country will take a look at what they are doing here and perhaps implement similar systems so they can help with the conservation effort. Halloween 2016 is nearly upon us. Abrakadabra!